6. 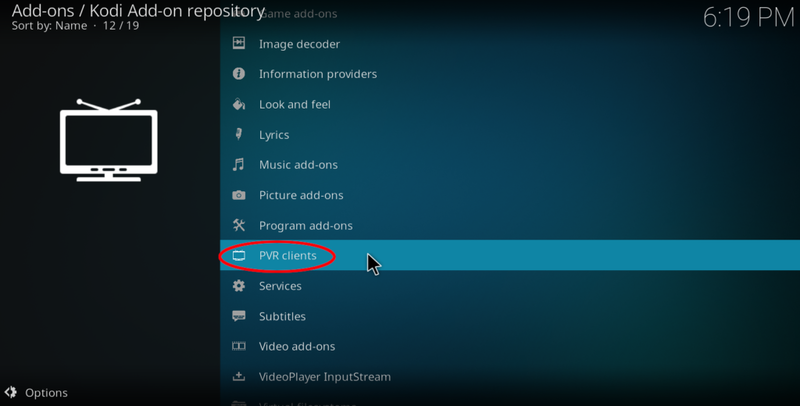 Select Install option to install Tvheadend addon into Kodi. 7. 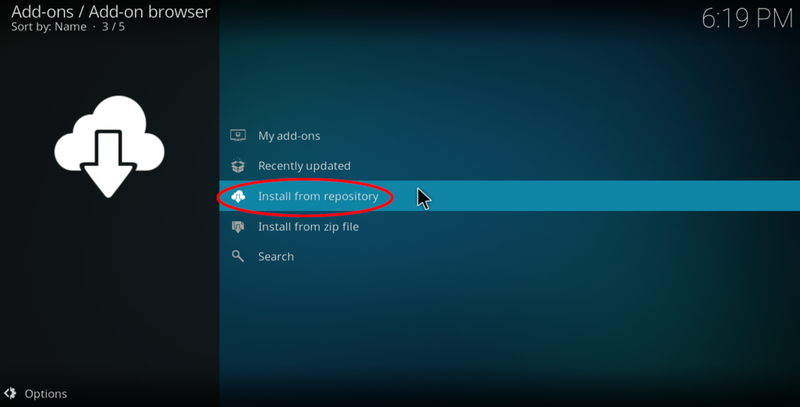 After the installation is done, select Configure option on the left of the screen. 8. 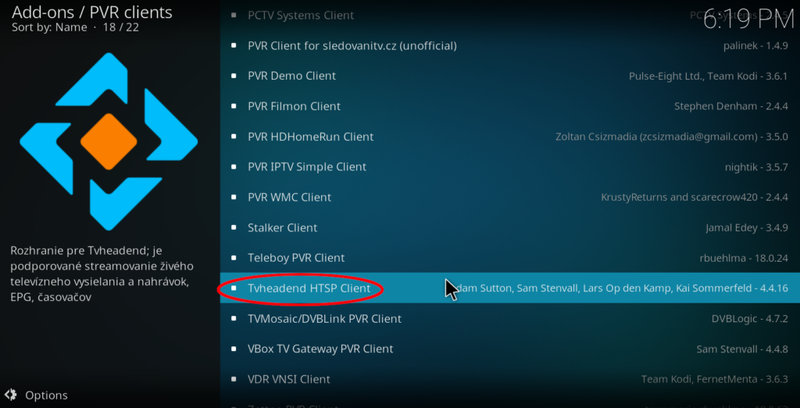 Enter all the necessary information to connect to Tvheadend server such as IP address, Username and Password. Select OK to save the settings. 9. 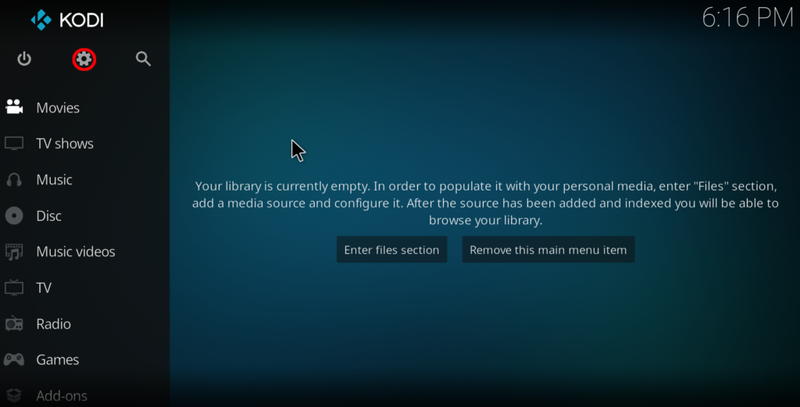 Return to the main menu of Kodi. 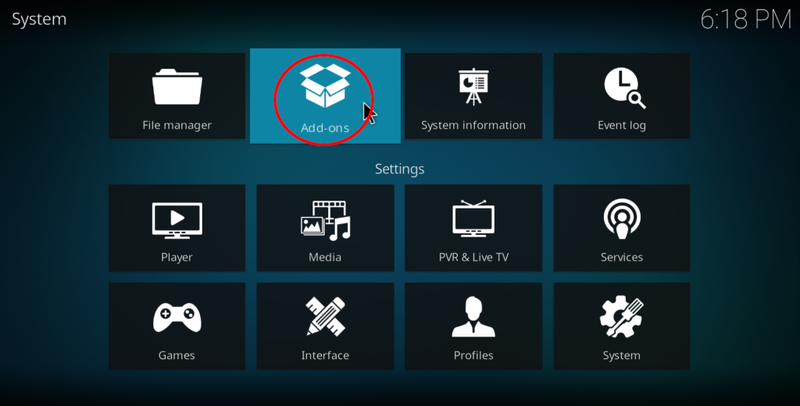 Now you should be able to use TV menu located in the Kodi main menu.